Season Kick Off 40th Anniversary Celebration! Wilton Soccer Association invites all members and family members to come celebrate with a Kick Off Event. BBQ food will be provided as you arrive and fun soccer activities provided for the players! Coach Terrell Whiting (Coach T)!! Coach Ajeet was amazing last season with U11 Golden Girls!! They also loved Coach Jillian. "Coach Mike in the fall of 2016 for Jack Cunningham. Their dad Chris coached both boys in Kindergarten. " "Many coaches - they all shaped my soccer world....Coach Tom Connolly Matt Jessop Peter Duffy Johnny ? Freddie ? J. Albelaez Jillian Lieper James ?Playing Up with Coach Tom Connolly kicking my first (of many) corner goals - Bend it like Beckam!My free kick goal over the goalies hands and just under the crossbars!Getting knocked out at (Soccer Extreme) summer camp --BUT SAVED THE GOAL!" 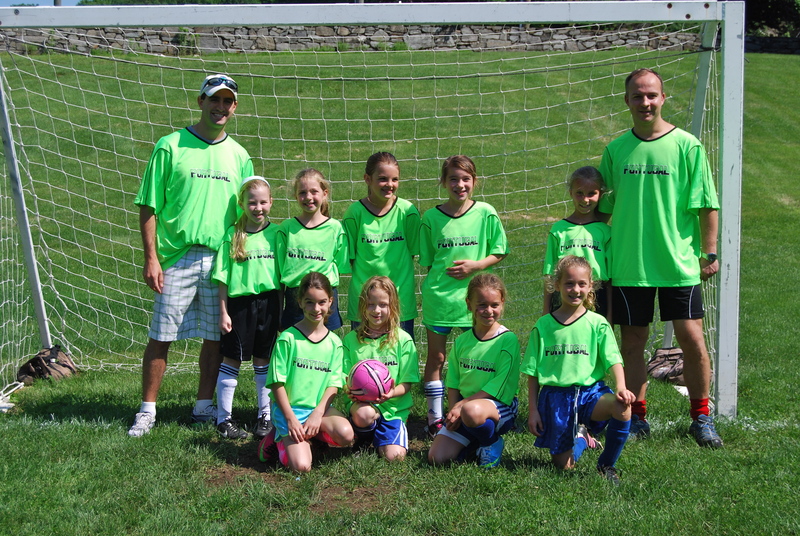 "Coach Jason has been magnificent with the Wilton 2005 Blue team over the last few seasons. He engendered such respect work ethic and sense of fun in the boys that translated into great performances on the field that showed dedication grit and sportsmanship as well as no small measure of technical skill and knowledge. " "My absolute favorite WSA soccer memory was watching my 2003 son Finnegan and my 2006 son Addison playing together during a game on Father's Day in 2018 for Coach Lewicki on the 2003/2004 team."